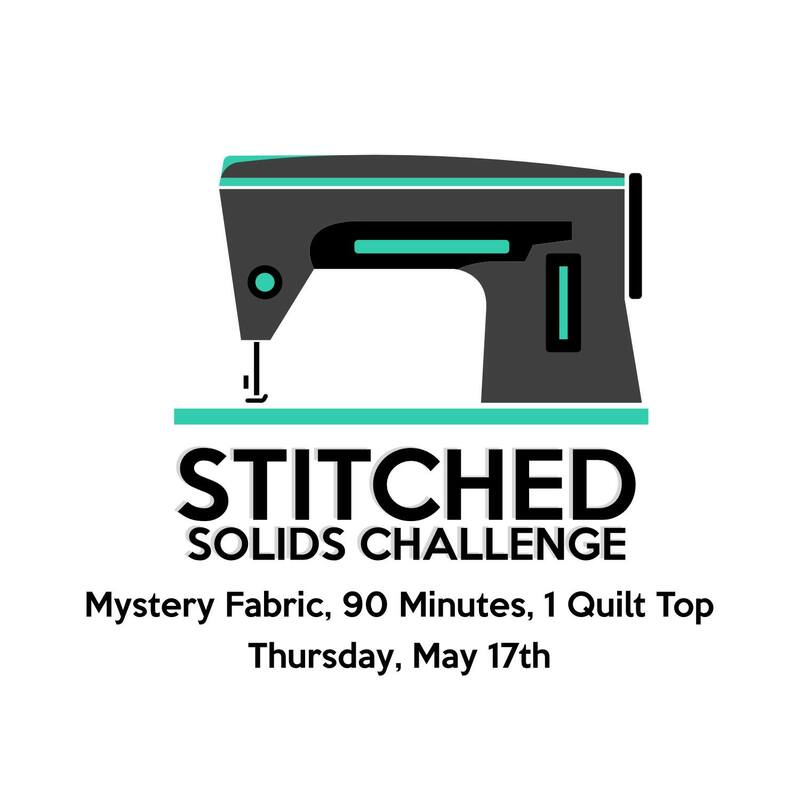 Join us for the Stitched - Solids Challenge! We need some help with equipment for the meeting. 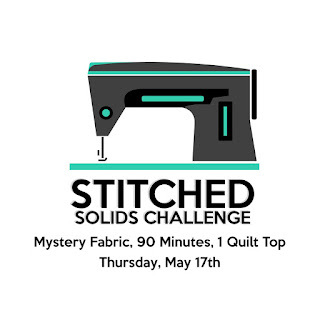 If you are able to bring a sewing machine, an ironing station, and/or a cutting station, please sign up below so that we will have enough resources for every team! Bring a fat quarter of the ugliest fabric that you're willing to part with. We are collecting ugly fabric for an upcoming challenge. Rules and dates to be announced soon! Please join us this Thursday March 15th at the Textile Center. Doors open for social time at 6:30pm and the meeting starts at 7pm. We'll be doing a mini barn quilt make-and-take. Note that parking instructions for the Textile Center have changed! Bring your inspiration to life as you create a one of a kind unique quilt pattern. Work with Heather to create a quilt pattern that is inspired by something you have seen: an old building, a water tower, the sunset, etc. In this class, we’ll be using a photograph of your inspiration as a starting point and will create a quilt design based on that inspiration. Heather will guide you through the process of sketching, designing pattern pieces, calculating yardage and construction methods, creating a color palette, and fabric selection. 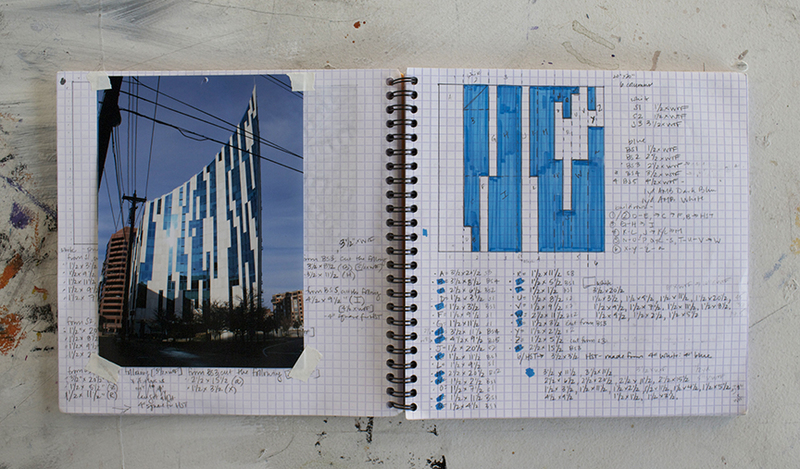 You’ll leave the class with a complete pattern that is ready to be constructed in your home studio. This is just off the Kennilworth Bike Path in Minneapolis, near Lake Bde Maka Ska, Uptown/Lake Street and Cedar Lake. Because of the location and no need to bring a sewing machine, this presents a rare opportunity to bike to a quilt workshop. There is also ample parking and a park across the street. Make sure to plan accordingly for lunch, as there aren't many options nearby. Register here (www.squareup.com/store/mmqg)! Memberships are also available for purchase here, if you'd like to take advantage of the workshop discounts. We have spots for 20 participants, and spots are first come/first served. Participants will need to bring their own supplies (supply list will be available soon). 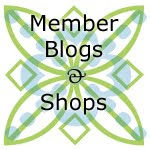 To learn more about Heather take a look at her website. If you have any questions, please reach out to to any of the board members at a meeting or by email.